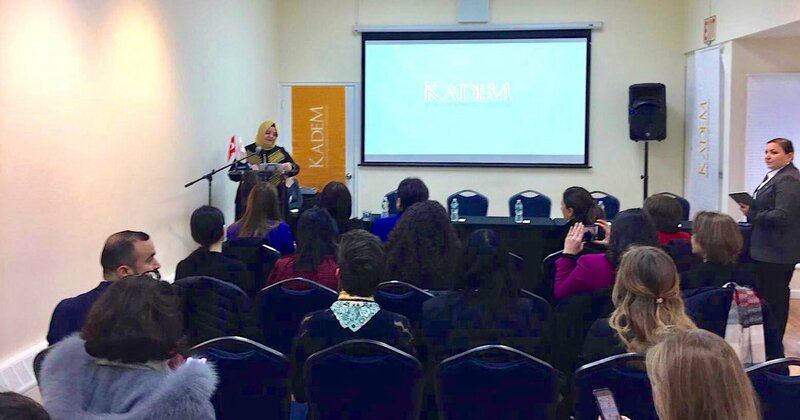 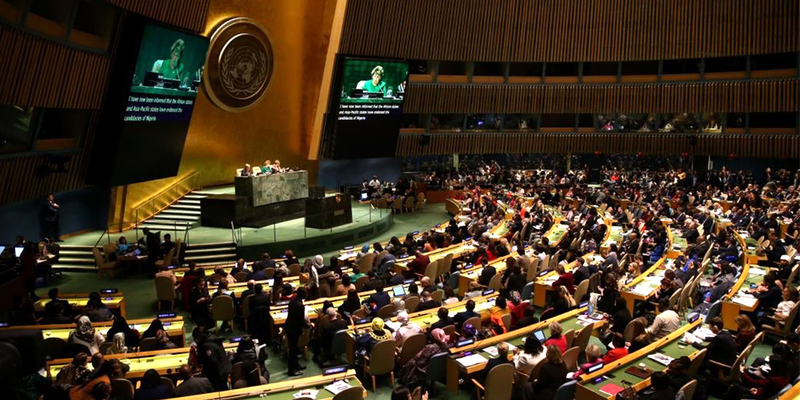 KADEM, for the last 5 years, is participating in United Nations Commission on the Status of Women organized in New York on the occasion of 8 March Women’s Day every year, and holding side-events. 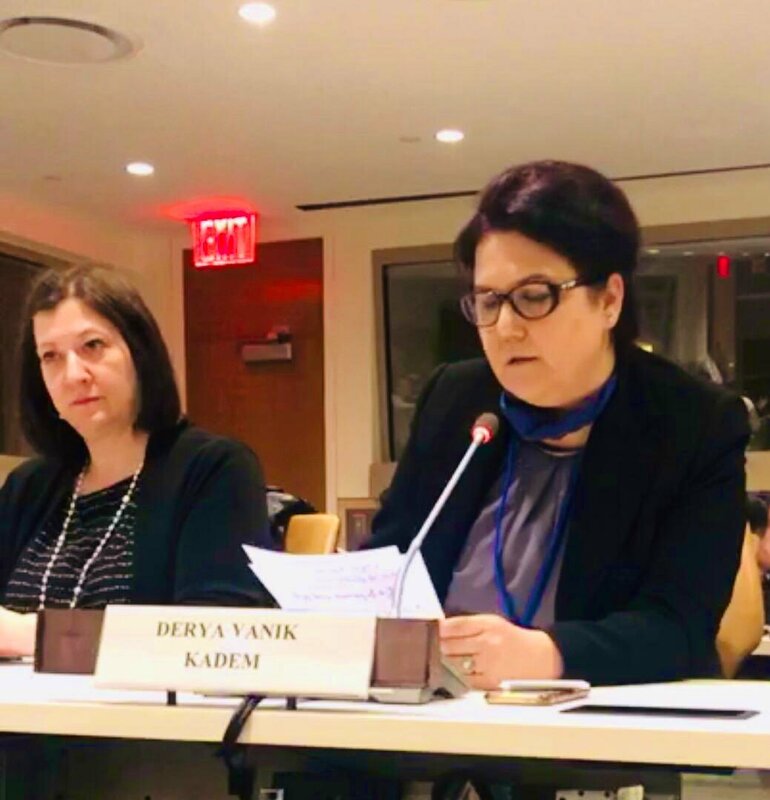 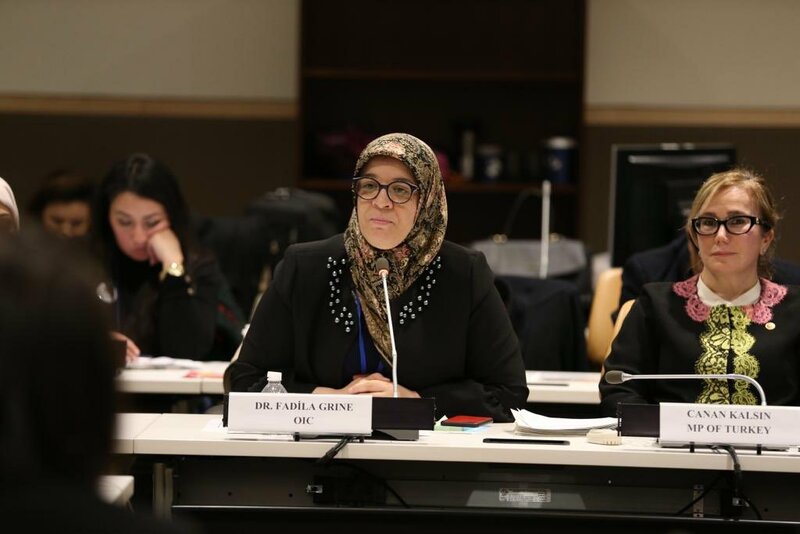 In 63rd Session of the UN Commission on the Status of Women organized on 11-22 March of this year, KADEM delegation presented “Social Protection for Disadvantaged Girls: Job for the Future Project” which aims to empower young girls. 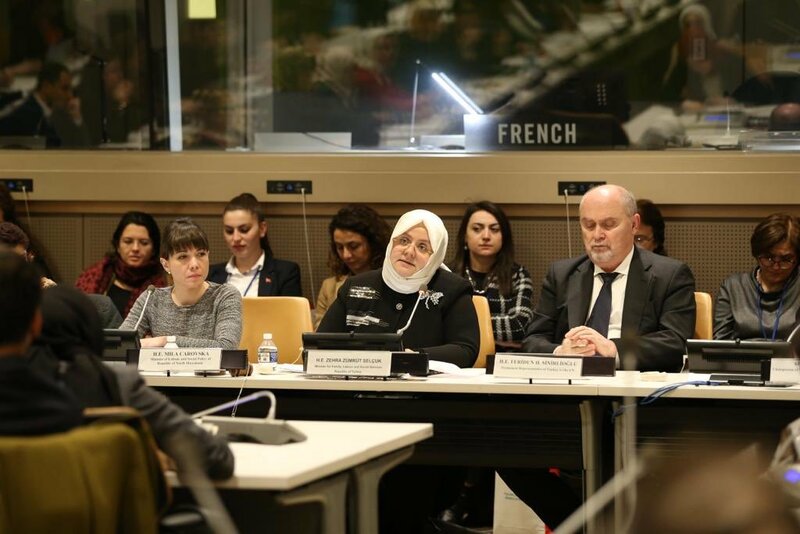 First side-event on 12 March, “Social Protection for Disadvantaged Girls: Job for the Future Project” moderated by Foreign Affairs Director Sezen Güngör, started with the opening speech of the Minister of Family, Labour and Social Services Ministry Zehra Zümrüt Selçuk. 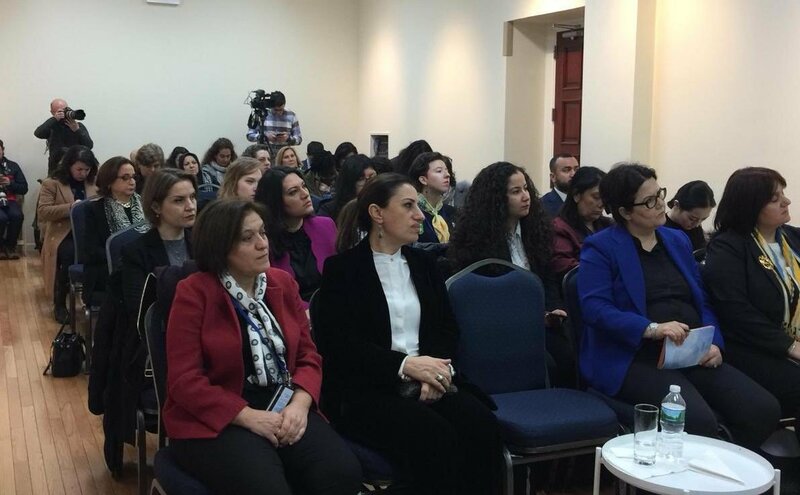 KADEM Board Member Derya Yanık, Business and Economy Commission Director Arzu Odabaşı and representetive of the Ministry of National Education of Turkey Yunus Erdoğan participated in the event as speakers. 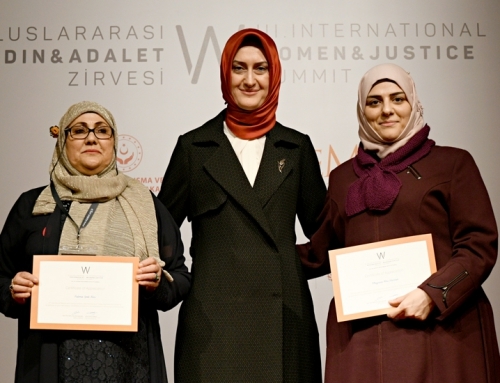 Minister of Family, Labour and Social Services Zehra Zümrüt Selçuk: “In a country where women are strong, family and society are strong. 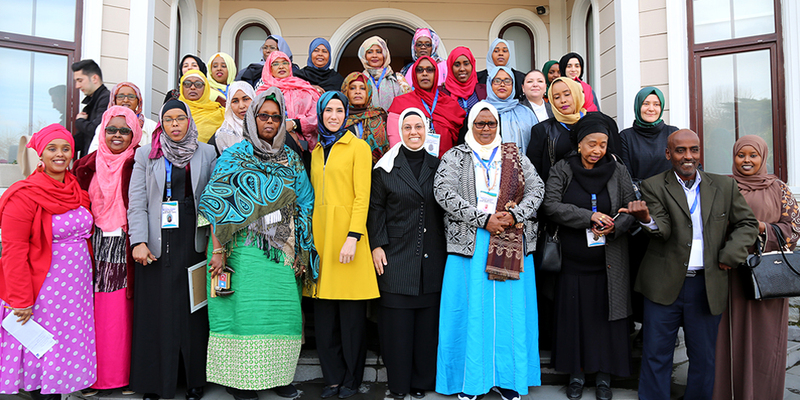 For this reason, as Ministry we take the principle of ‘Strong Women, Strong Family, Strong Society’. 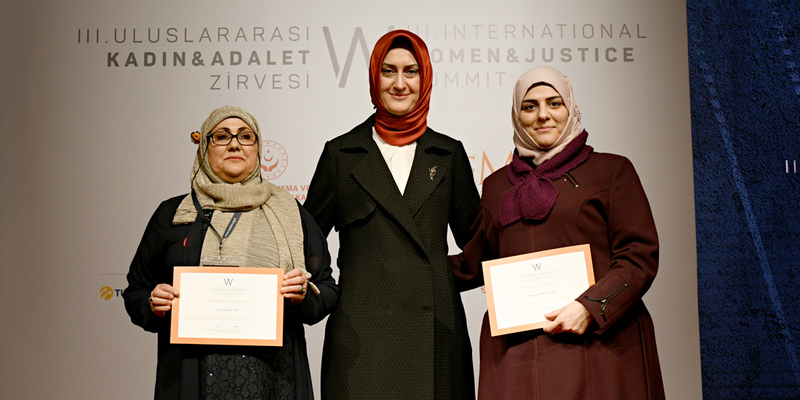 “Our Ministry is carried out ‘Turkey’s Engineer Girls Project’ in cooperation with Ministry of National Education, United Nations Development Program and private sector. 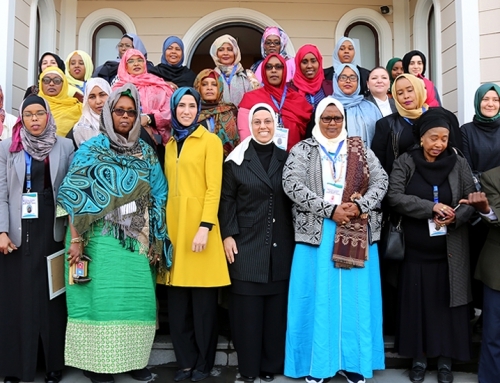 With this project, all female students who want to become engineers are supported.”she added. 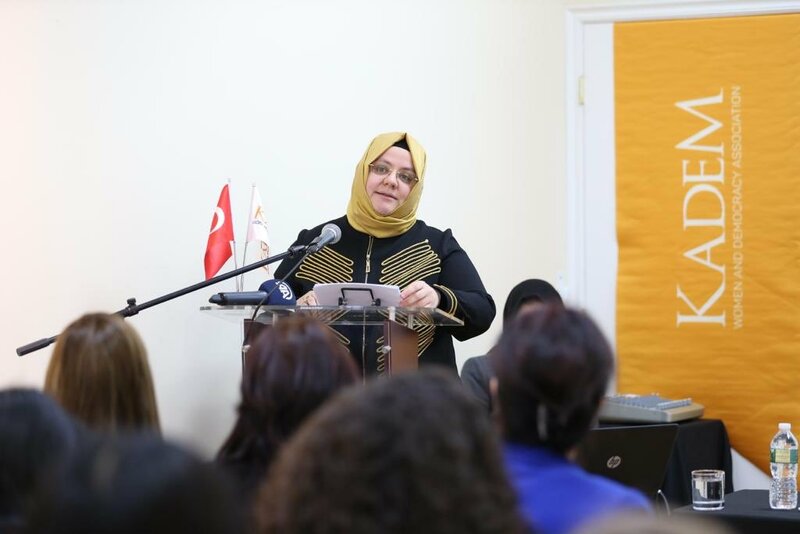 “As the Ministry, we are carrying out many works to increase the schooling rate of girls, to prevent early marriages and to make them successful in social, cultural, artistic and sportive areas.” said Selcuk. 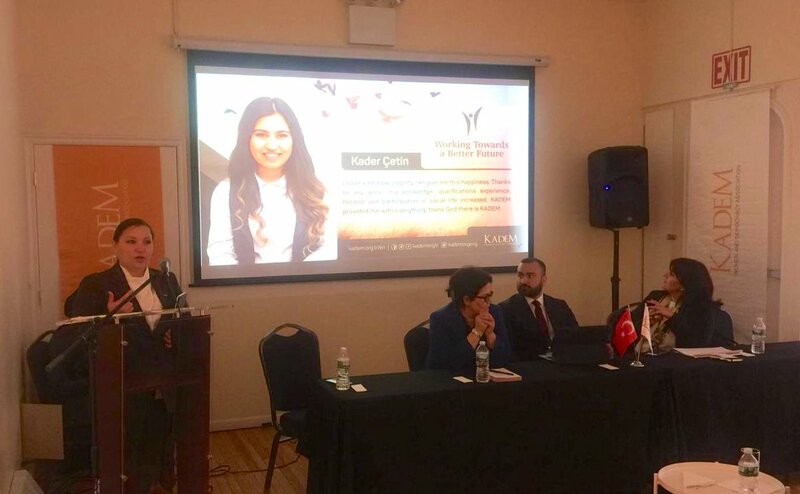 In the event, which was organized under the moderation of Foreign Affairs Director Sezen Güngör, KADEM’s Job for the Future Project developed for young girls in Child Support Centers was presented. 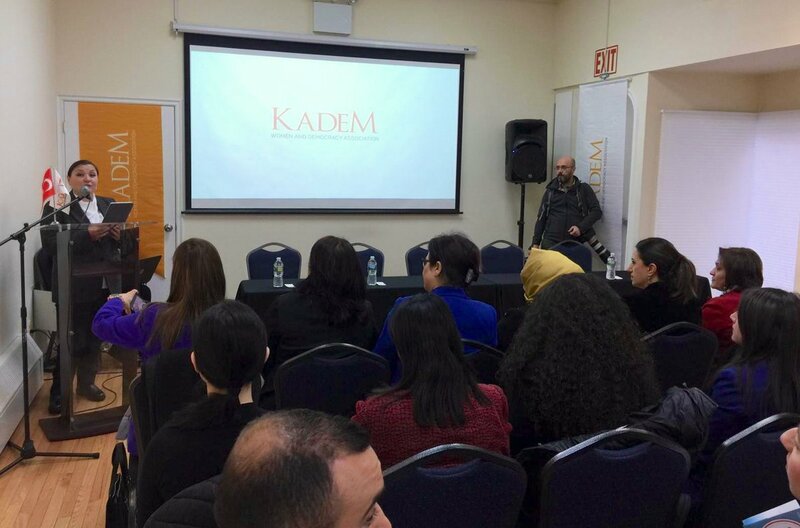 The program ended with quesiton and answer part. 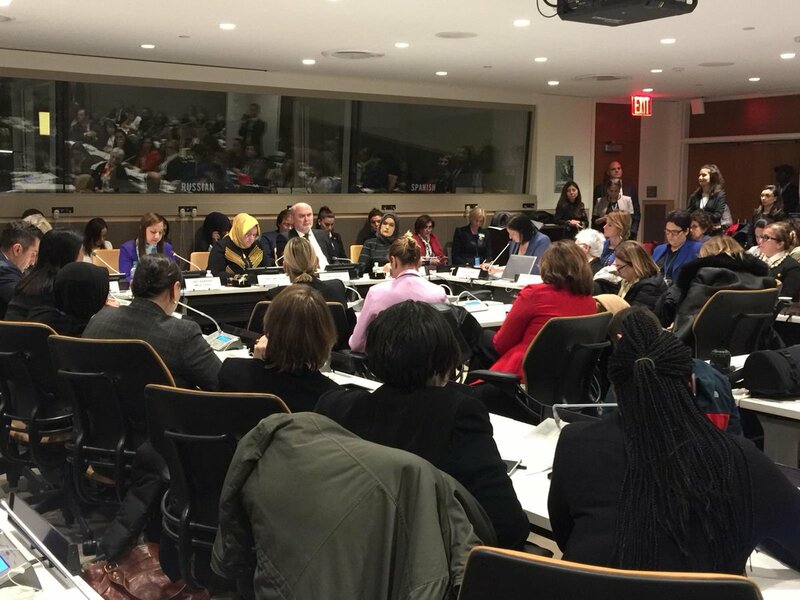 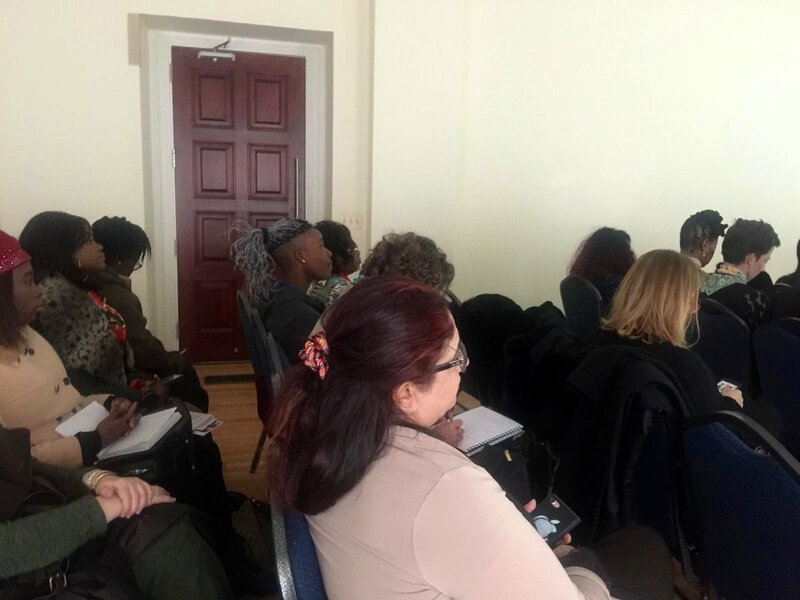 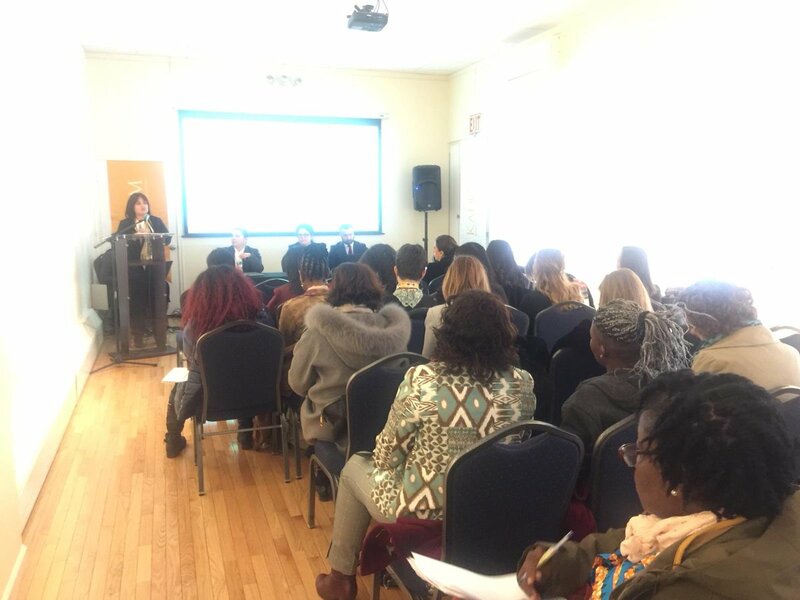 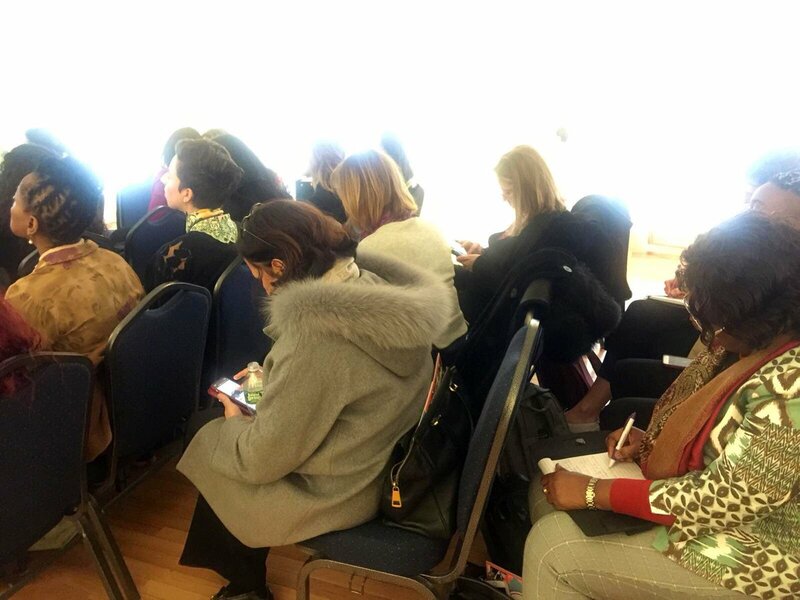 After the event, KADEM’s delegation participated as observer in the side-event “The Role of Women Friendly Policies to Achieve Empowerment of New Generations” organized by Republic of Turkey Ministry of Family, Labor and Social Services at the UN CSW63 in New York. 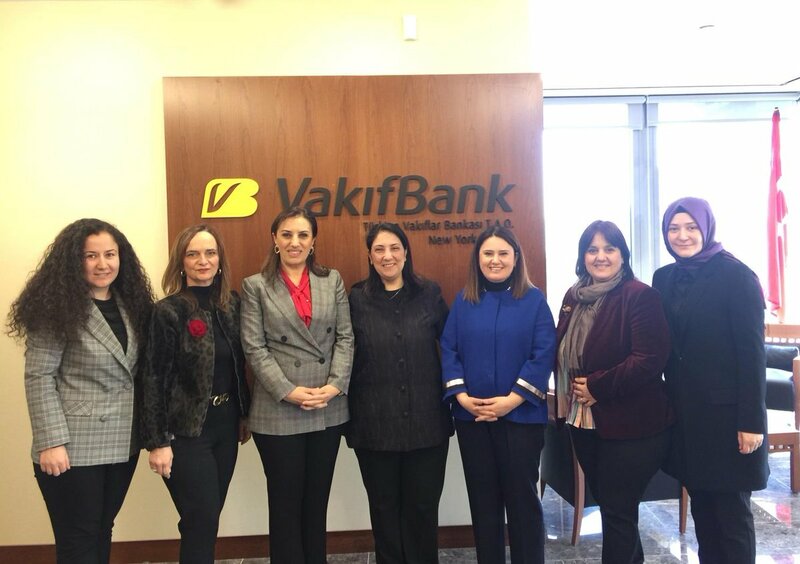 Continuing its visits in New York, KADEM delegation made a visit to VakıfBank New York Branch and received information about their works on children and women and new social responsibility projects. 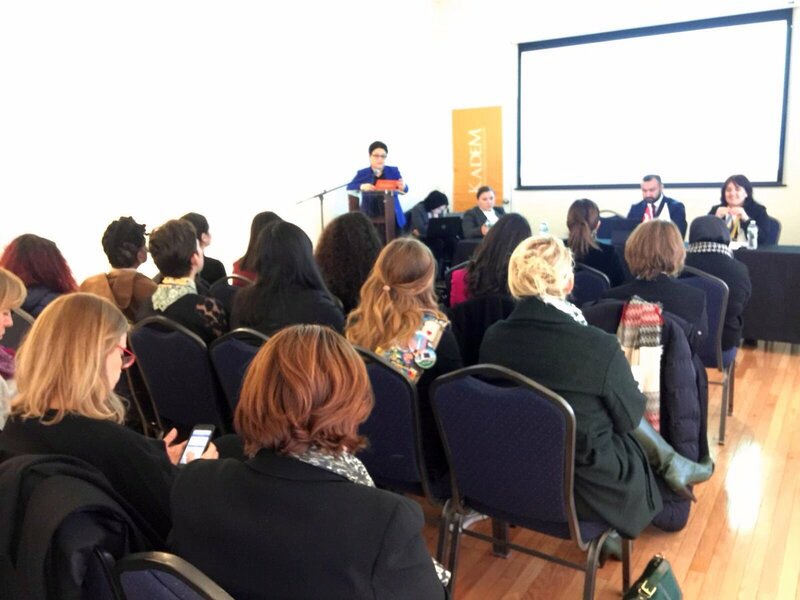 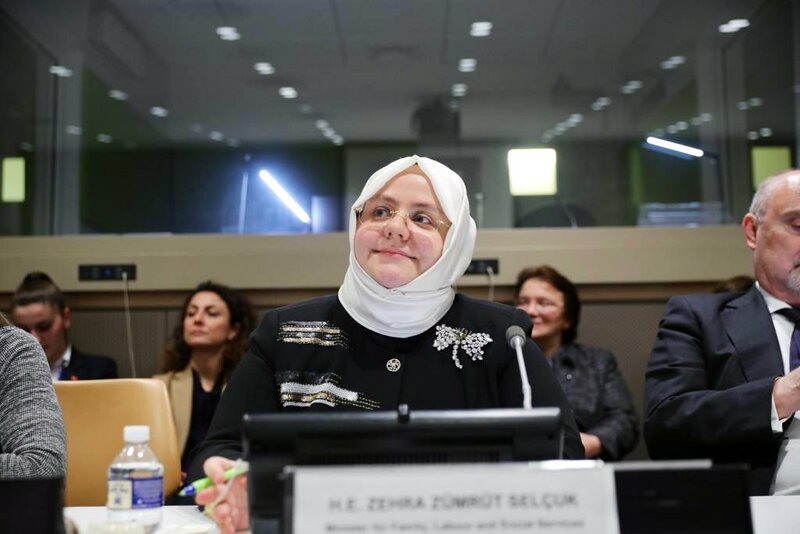 The second side event “The Role of the Family in Sustainable Social Protection”, organized by the Ministry of Family, Labor and Social Services on March 13, began with the opening speech of Minister Zehra Zümrüt Selçuk in the moderation of UNFPA Vice-President Dereje Wordofa. 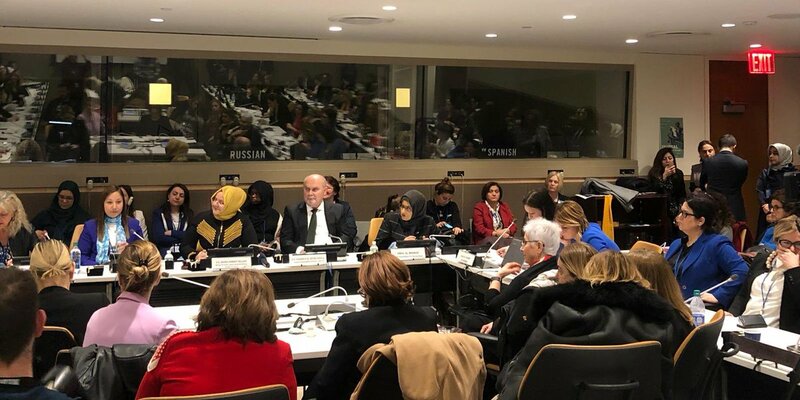 Second side-event on 13 March “The Role of Family in Sustainable Social Protection” started with the opening speech of the Minister Zehra Zümrüt Selçuk. 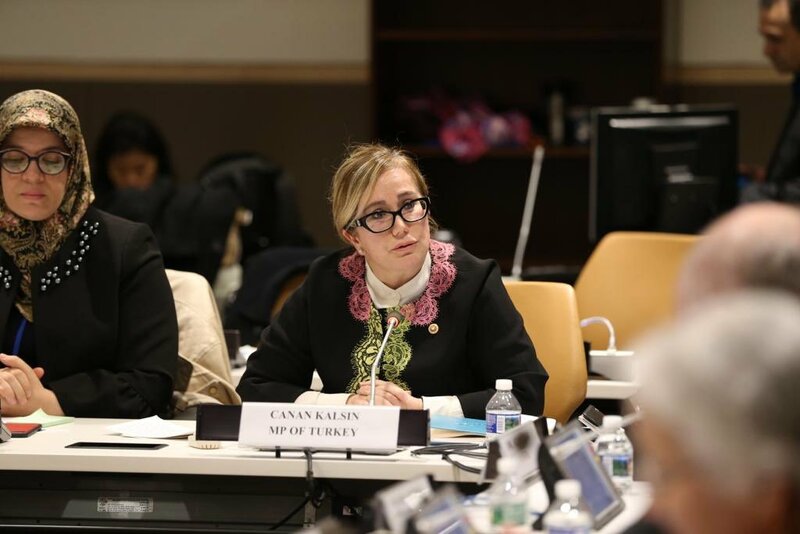 Mila Carovska, Minister of Labor and Social Policy. 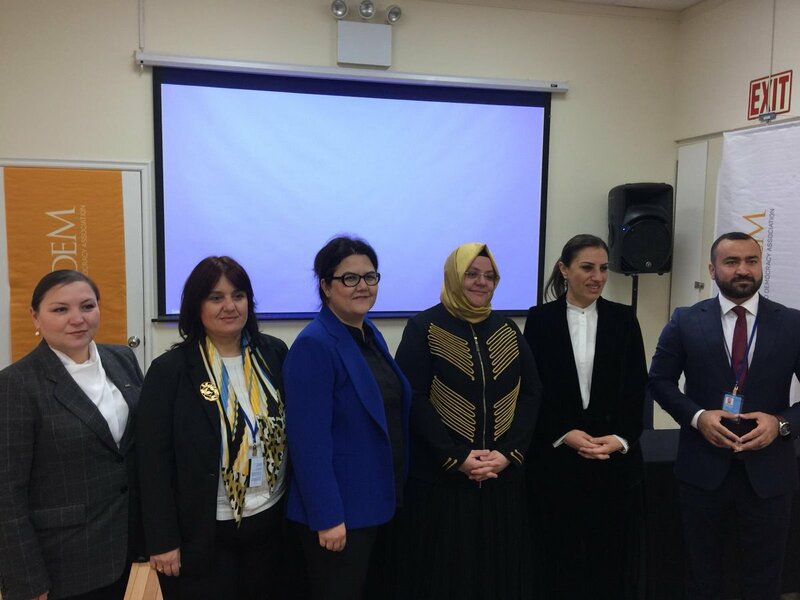 Republic of Macedonia; Helene Marie Laurence Marchal / Ilboudo, Minister of Women, Family and National Solidarity of Burkina Faso; Rabia Jaberi, Federal Secretary for Human Rights of Pakistan; Canan Kalsın, President of Committee on Equality of Opportunity for Women and Men of Grand Assembly of Turkey; Salih Mutlu Şen, Organization of Islamic Cooperation Representative of Turkey; Alia El-Yassir, Deputy Regional Director of the Europe and Central Asia Regional Office of UN Women; Fadila Grine, Director of Family& Social Affairs of OIC and KADEM Board Member Derya Yanık participated in the event as speaker. 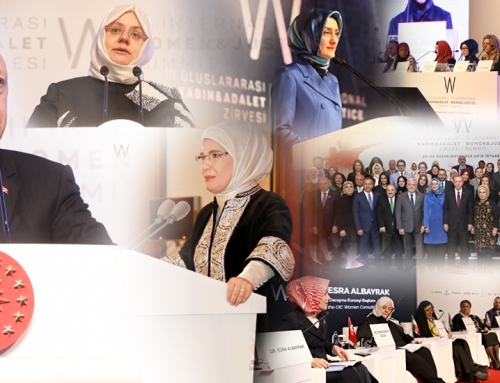 “We should establish policies ensuring that women stay in work life without losing their family unity. 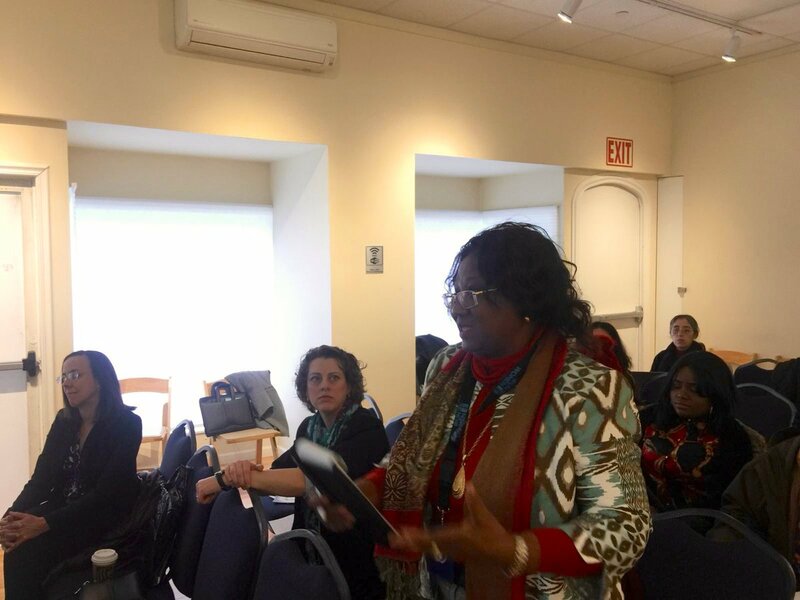 We need these policies to build healthy families. 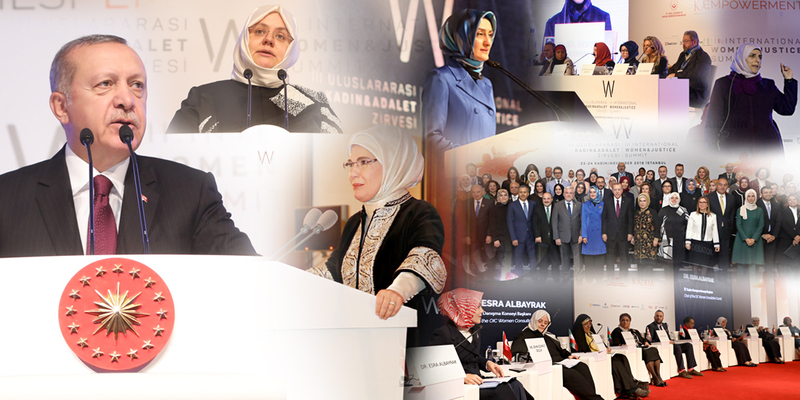 Thus; family, children and the community will win.” she said.